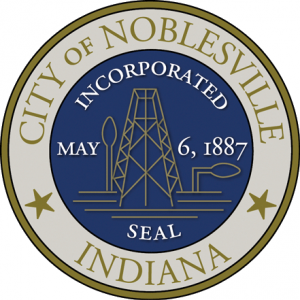 Check out the local website here, or scroll down to see the dumpster rental services we offer in the city of Noblesville! Noblesville, Indiana is the northernmost city included in our listed service areas, but we offer our full range of rolloff dumpster rental services to the city of Noblesville for an extra $50 added onto the flat-rate dumpster rental fee. Our prices are for 7-day rental periods, and fees include all taxes and landfill fees. Customer service is our priority, and we know how frustrating hidden fees can be. Greenway Dumpsters is a premier disposal company, and we take pride in the environmentally friendly services that we provide Indianapolis and surrounding cities. Be sure to read the FAQ’s page to view a list of materials that we cannot accept. We also provide proper loading instructions – be sure not to fill the dumpster over the top of the container! You’ll be responsible to removing the excess, plus a return trip fee. We are required by law to tarp the dumpster container during transit, so this rule must be followed. We do our best to protect the environment, following eco-friendly practices and properly disposing of each unique waste material. 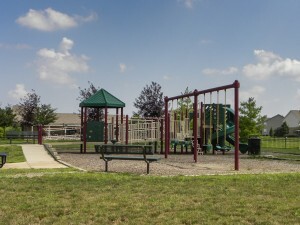 Our team at Greenway Dumpsters is committed to providing premier waste removal services to the residents of Noblesville, Indiana and we continue to make the process simple. We’ll work around your schedule – you pick the drop-off time. When you’re done, call us and we’ll pick it up!